This amazing estate in Santa Maria del Camí from the fifteenth century can comfortable accommodate 18 people. Beautiful villa with private pool in the little village of Ses Coves, near Santa Eugenia in the center of Mallorca. It welcomes 6 guests. Lovely town house with terrace in Santa Eugenia, in the center of Majorca, ideal for 6 people. 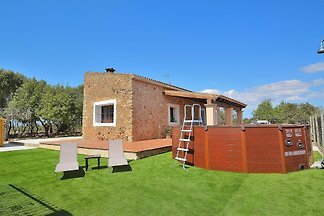 Set in Santa Eugenia, in the center of Majorca, this lovely town house with mountain views can comfortably accommodate 4 people. 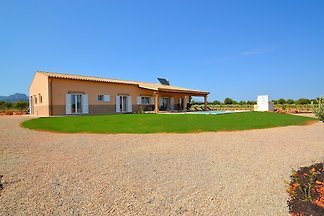 Disconnect from daily routine in this wonderful traditional Mallorcan style house for 6 people in Santa María del Camí. 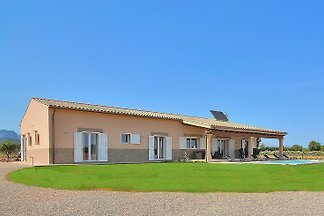 We invite you to enjoy a great vacation at thus rustic and cosy country house on the outskirts of Santa Eugènia. Precious, terraced house with private pool in Binissalem, in the center of the island. It offers a second home for up to 6 persons. Rent successfully your holiday flat or holiday home in Santa Maria del Camí in only 20 minutes !